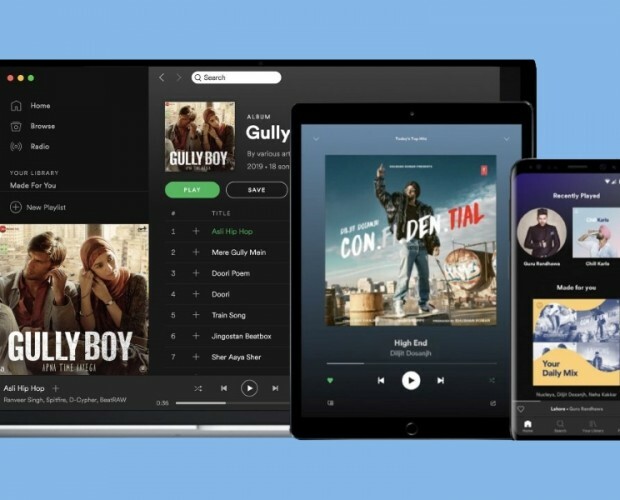 Music streaming service Spotify has begun preparations to acquire Gimlet Media, an independent podcast producer, and Anchor, a podcast creation, publishing and monetization company. 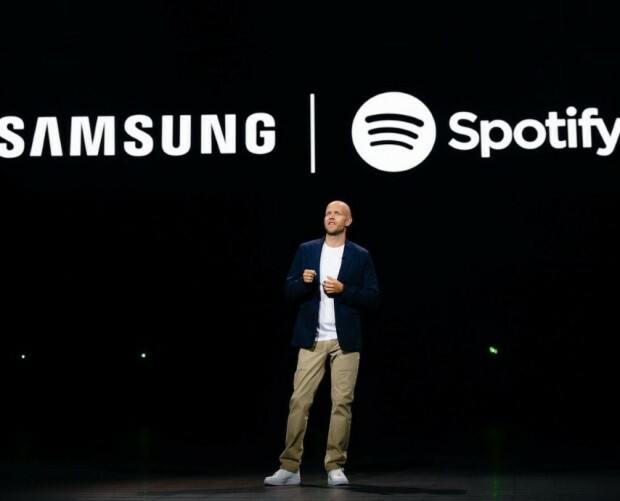 Spotify hopes that by adopting both companies, the streaming service will become the 'premier' podcast producer, and the go-to platform for podcast creators looking to publish their work. 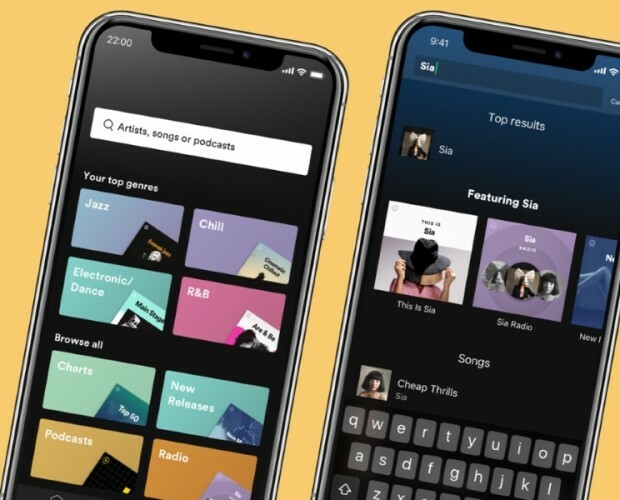 For the advancement of podcast content, Spotify will gain access to Gimlet’s high-end podcast studio with progressive IP development, production and advertising capabilities. Anchor will bring a large and established creator base, as well as unique tools for those creators to use. 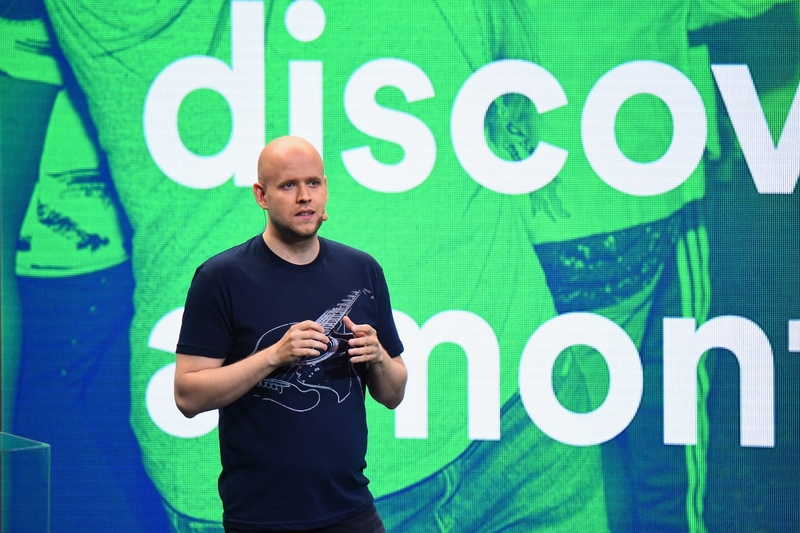 The announcement comes simultaneously to Spotify’s release of its 2018 Q4 earnings report, revealing the company’s first ever operating profit. 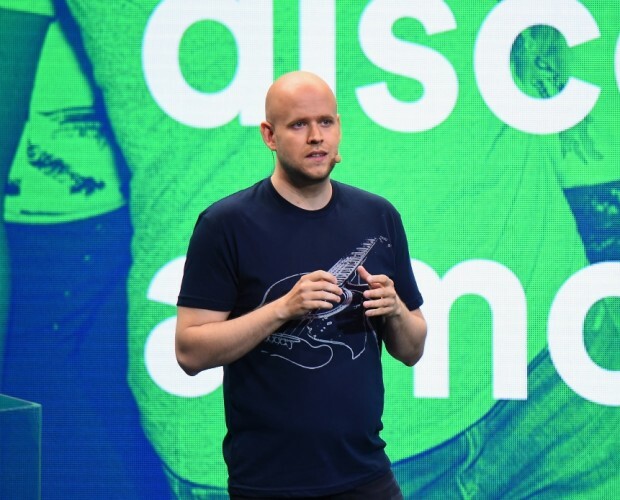 Spotify surpassed expectations and achieved a positive Operating income, Net income, and Free Cash Flow. Despite this, it fell short of revenue estimates and stocks slumped as a result. 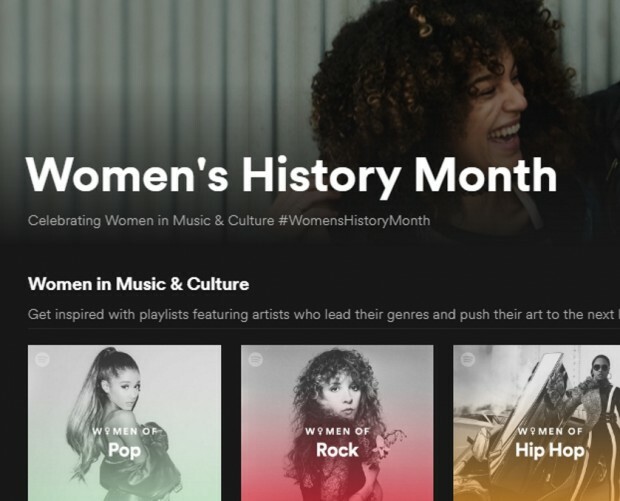 Spotify revealed monthly active users grew 29 per cent year-over-year to 207m, and premium subscribers increased 36 per cent year-over-year to hit 96m. 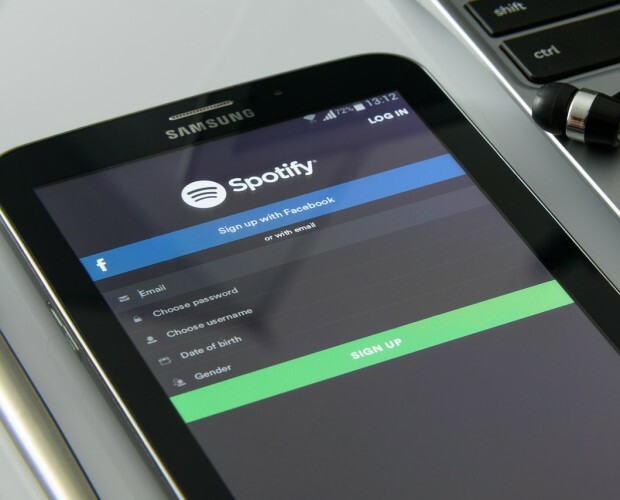 Although Spotify saw a large gross profit margin of 26.7 per cent in the fourth quarter, the company says it expects a gradual decrease in profit during the first half of 2019.